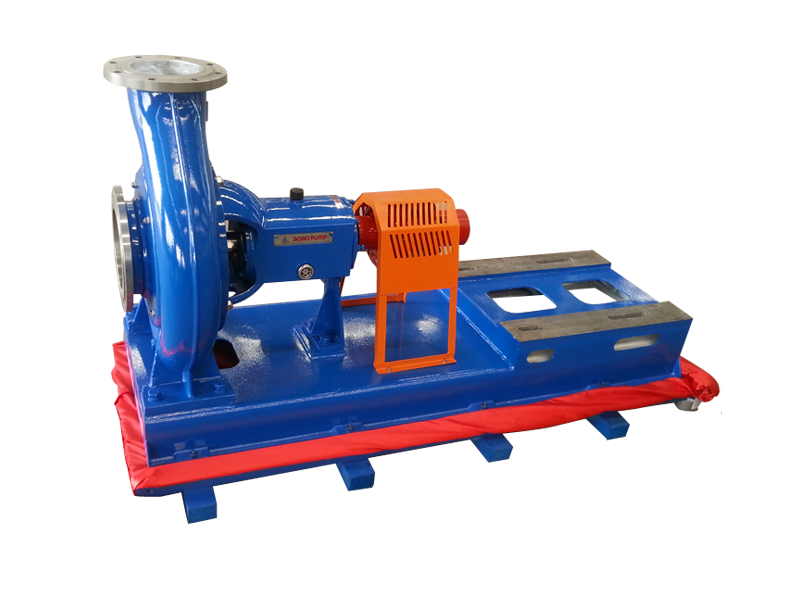 Pulp Pump is the Suao 2nd dedicated pump independently developed by our company with 30 years of experience in the pump based on Suao 1st pump combined with the domestic paper industry pulp pump practical use, and absorbing advantages of pulp pumps by foreign well-known manufacturers. 2. Good cavitation performance and long service life. 3. High concentration and no clogging. 4. Reasonable structure and easy maintenance.